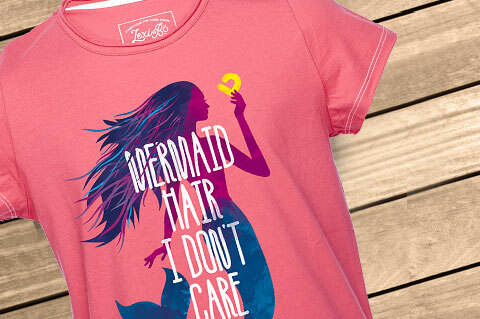 Details "Mermaid Hair Girls T-Shirt"
Totally hip and so beautiful - you'll fall in love with it: our mermaid shirt for girls with large front print. The colorful mermaid design and its cheeky slogan Mermaid hair I don't care gives the pink basic shirt a unique character. The cut-out fabric at the hem gives the shirt its cool used look. 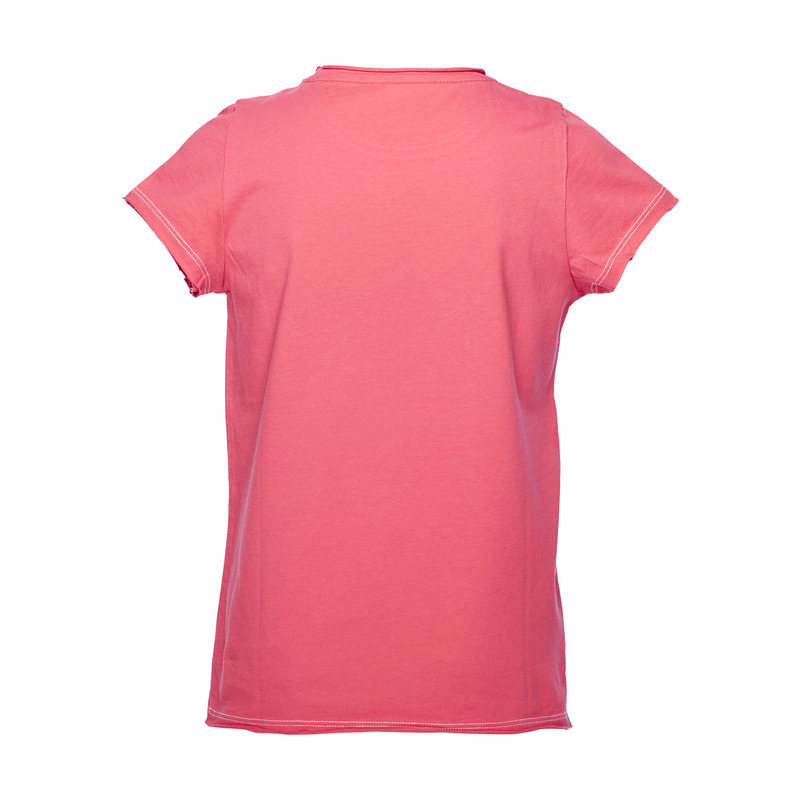 The short sleeve shirt can be combined with a variety of styles and is super comfortable to wear due to the loose cut. 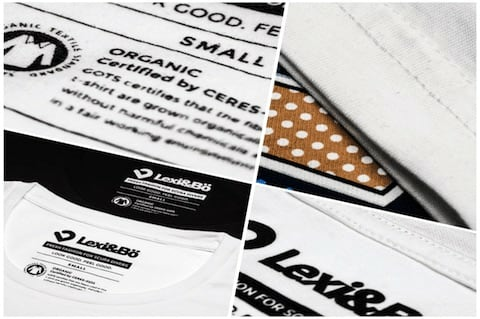 The chemical free processing of the high-quality cotton fabric and the DTG imprint is not only good for your child, but also protects the environment. Trendy children's fashion as it should be! 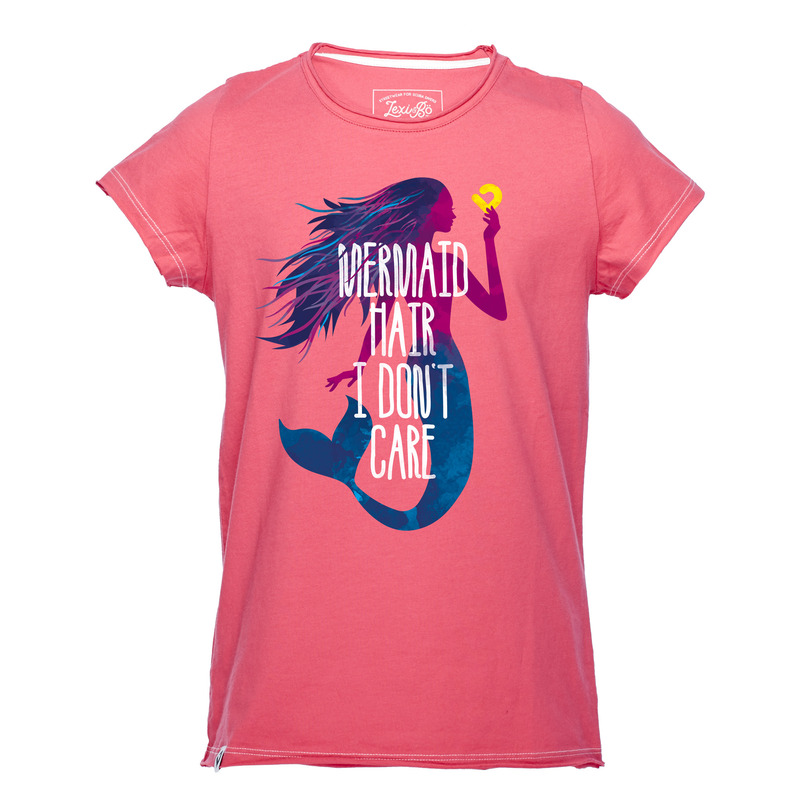 Customer evaluation for "Mermaid Hair Girls T-Shirt"